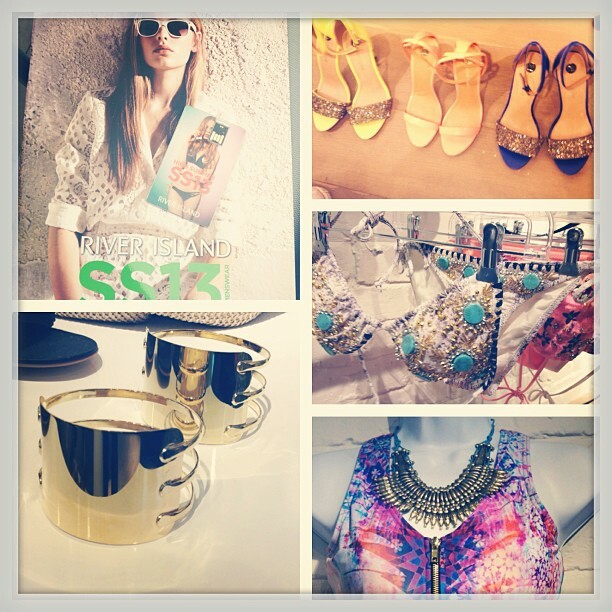 I got my #fashion fix today at @riverislandpr #ss13 #pressday the #glitter flooring and #icecream stand got me in the mood for some good old sun!!! Bring it on! !